ISNAD Neyestani, Mohammad Reza . "Cultural and Religious Identities in Era of Information and Communications Globalization". 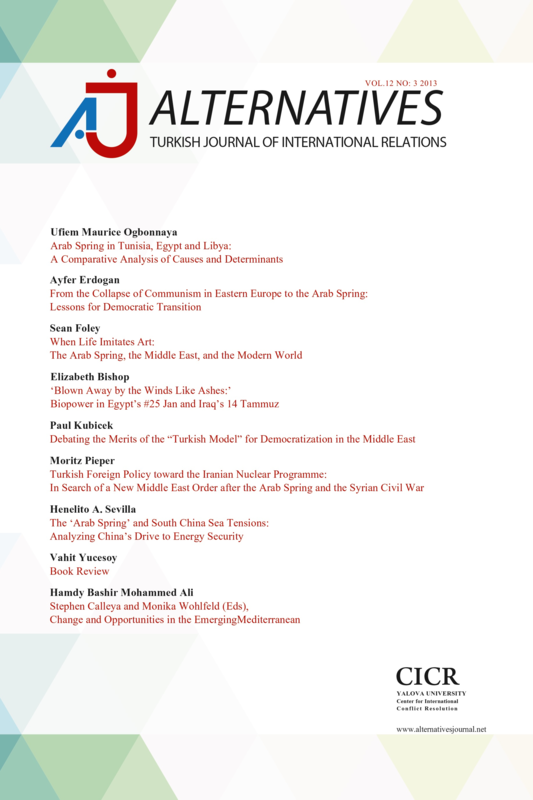 Alternatives: Turkish Journal of International Relations 4 / 4 (December 2005): 33-39.